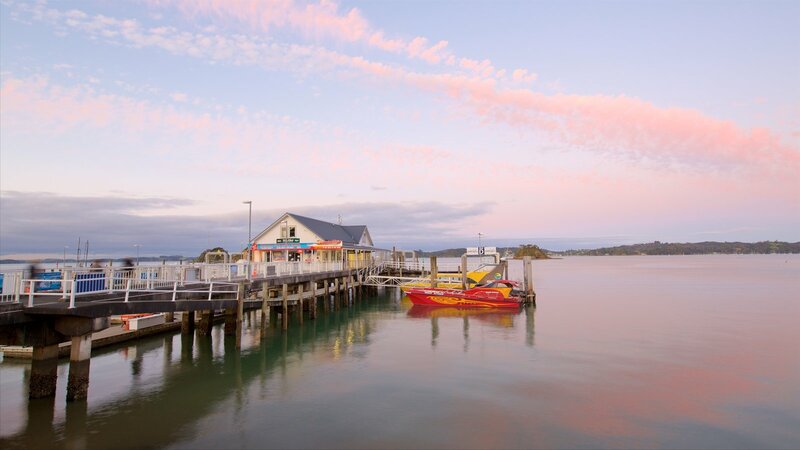 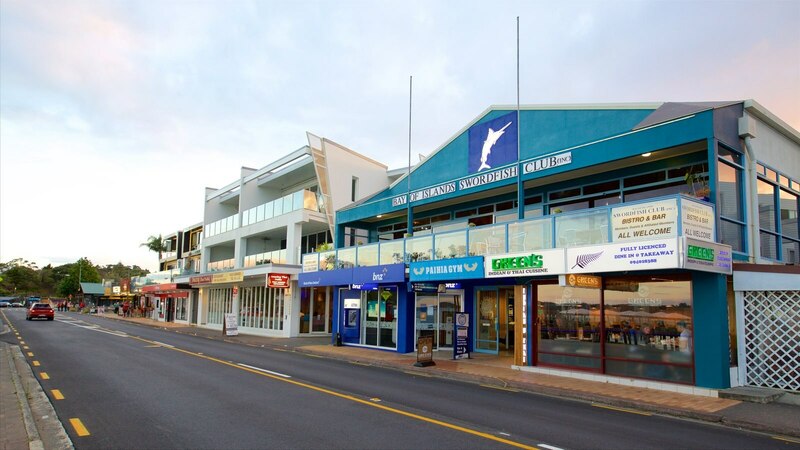 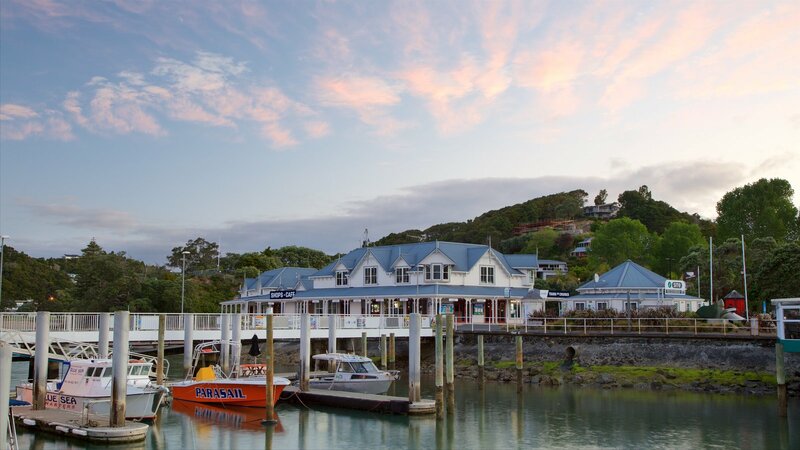 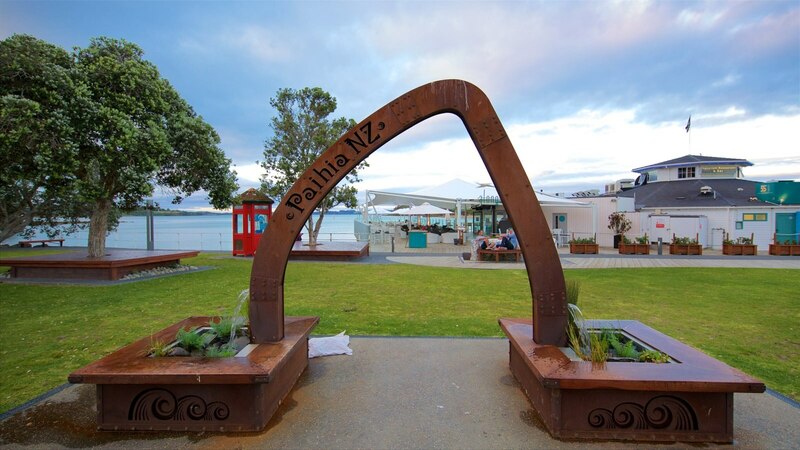 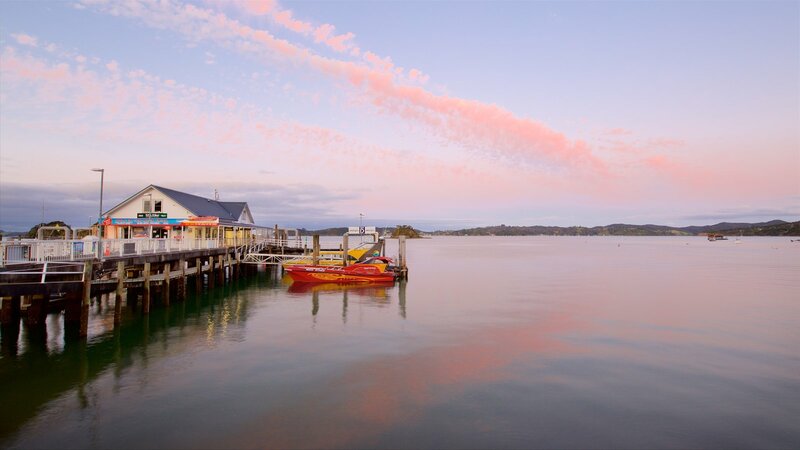 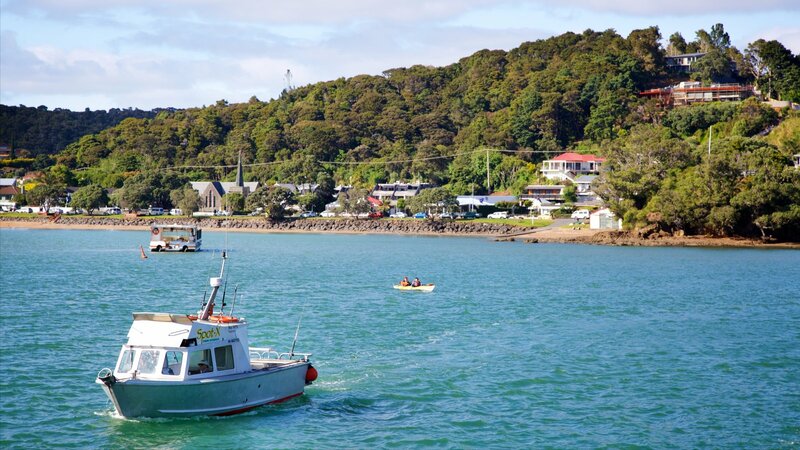 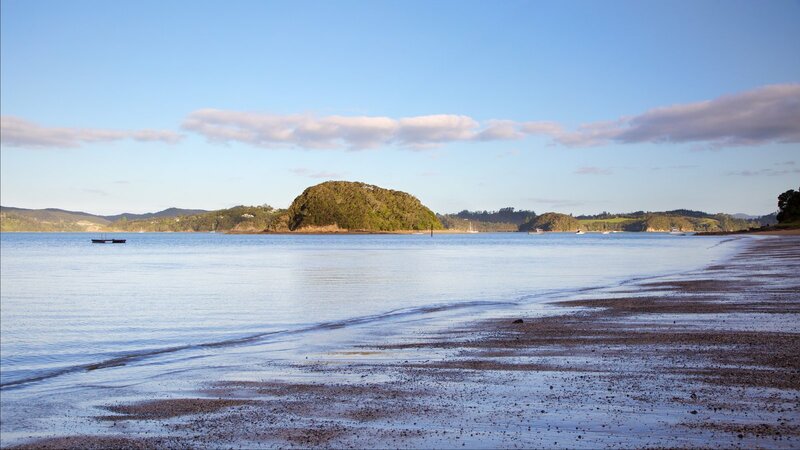 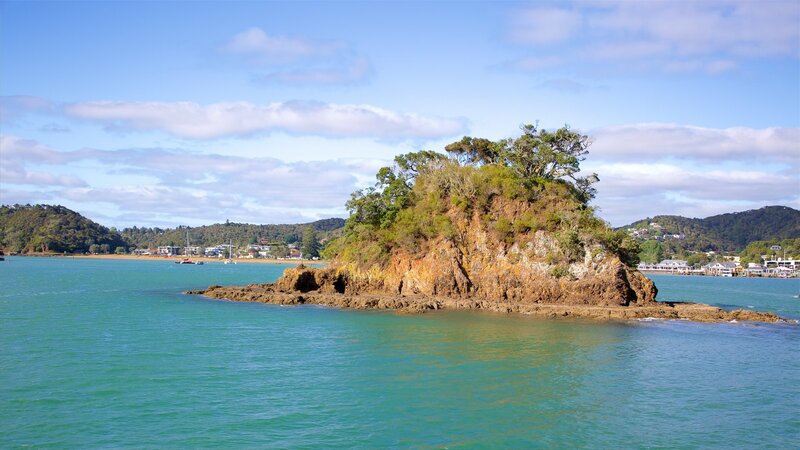 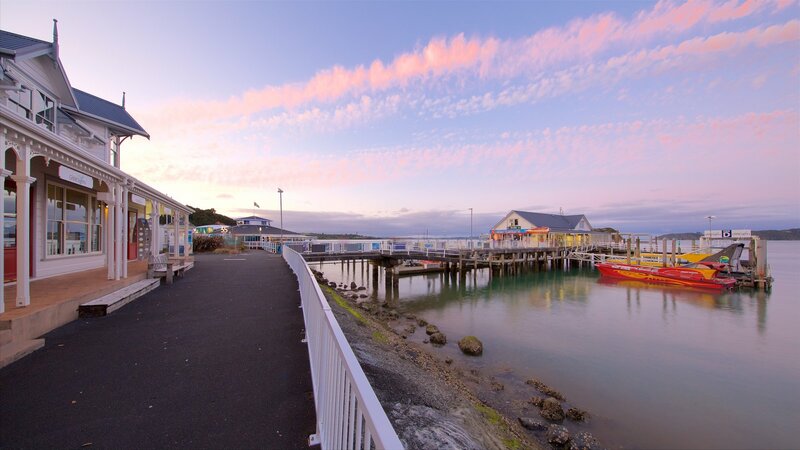 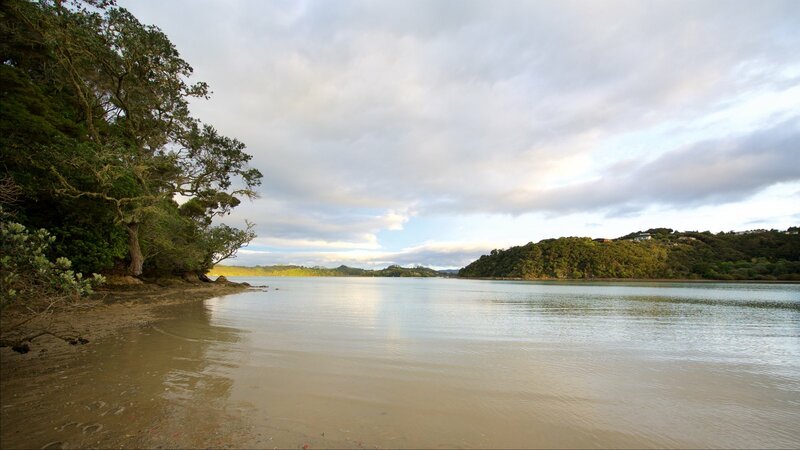 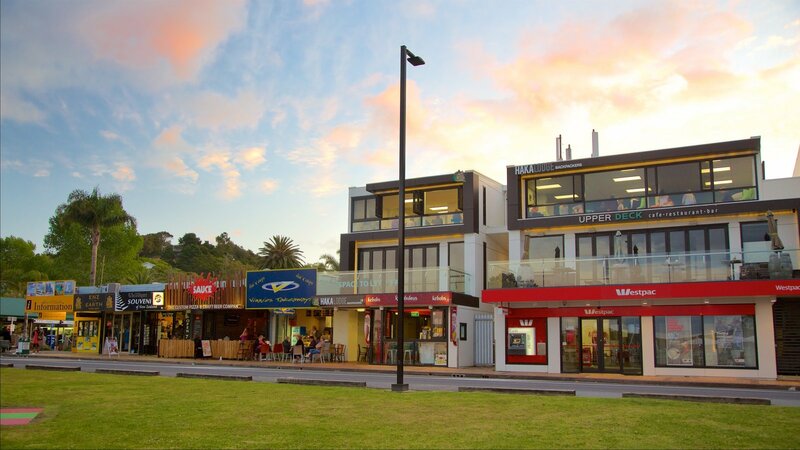 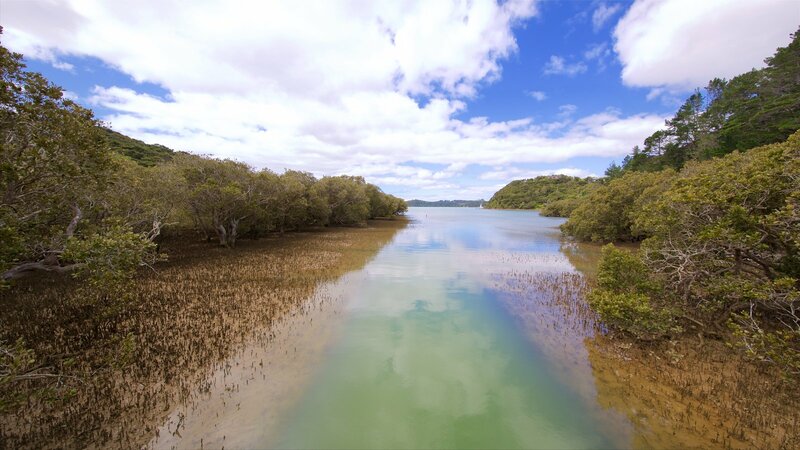 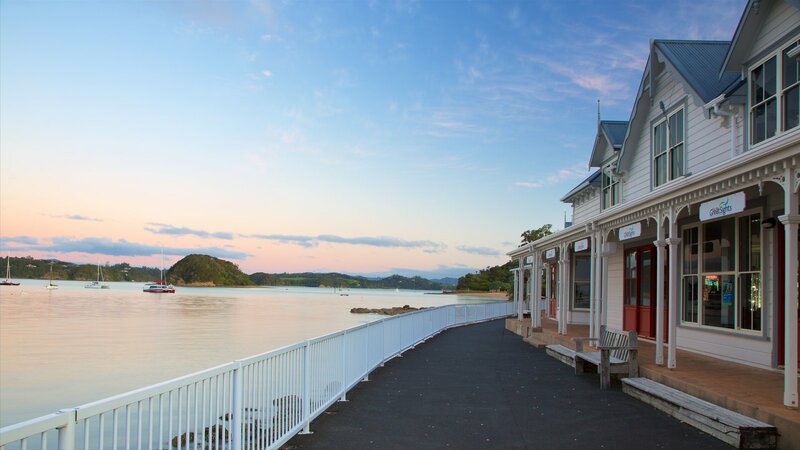 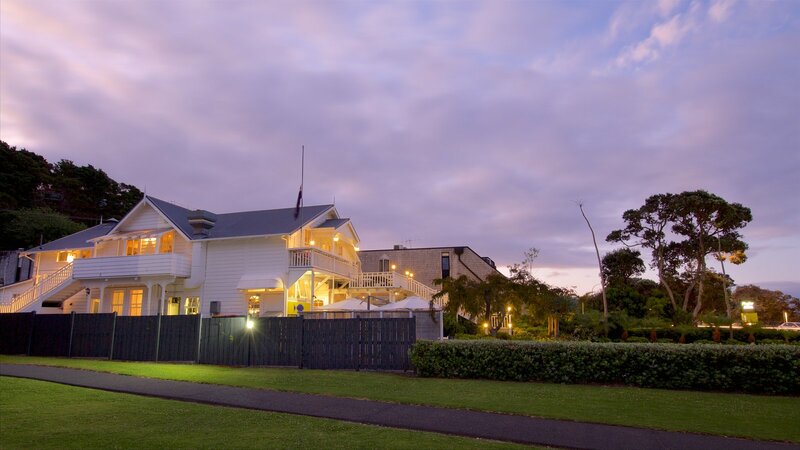 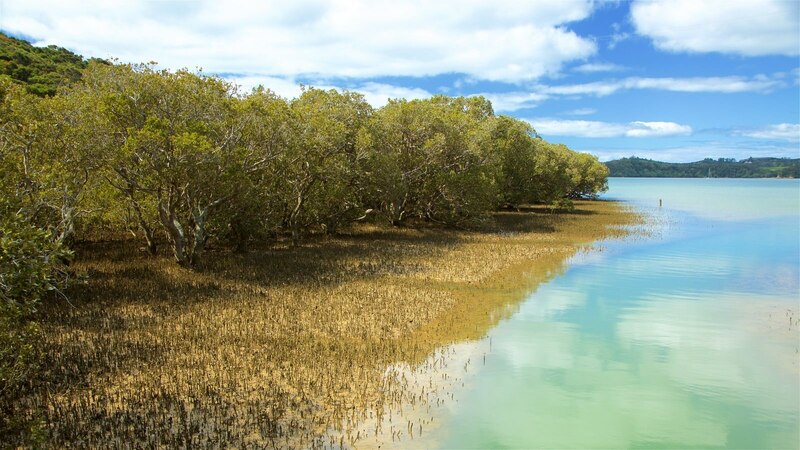 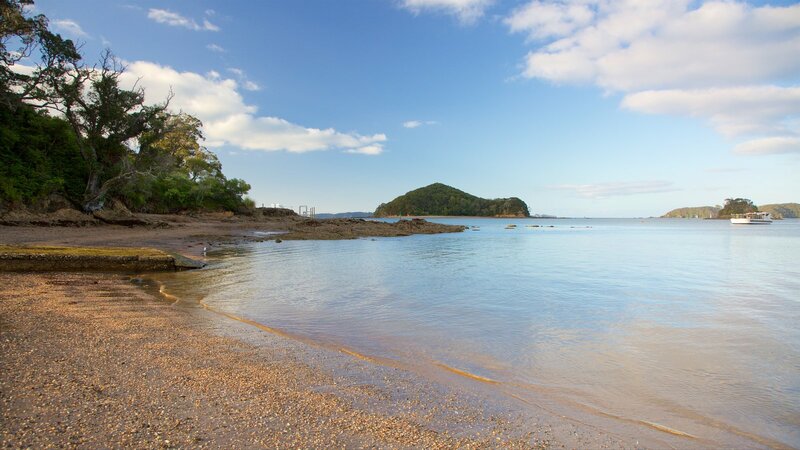 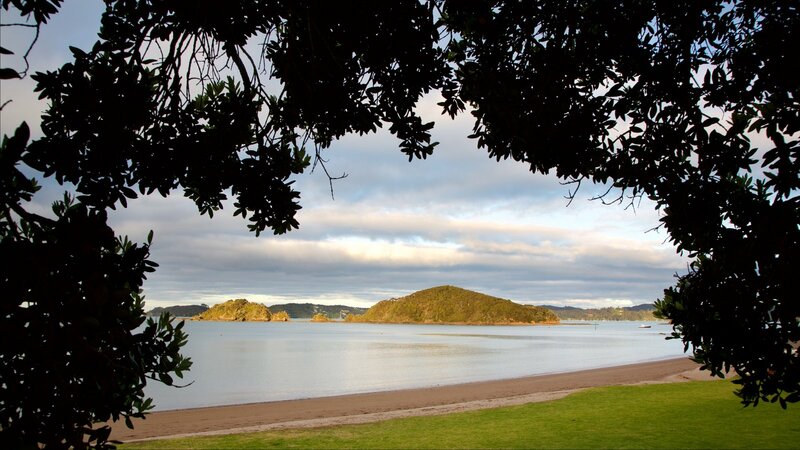 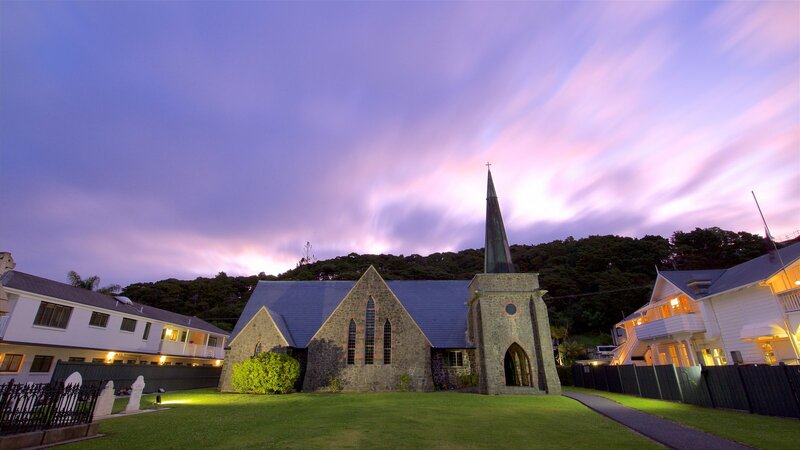 Go on fishing charters, swim in the sea and browse shops and restaurants near Paihia’s main beach, the site of an annual swimming event that attracts competitors from around the country. 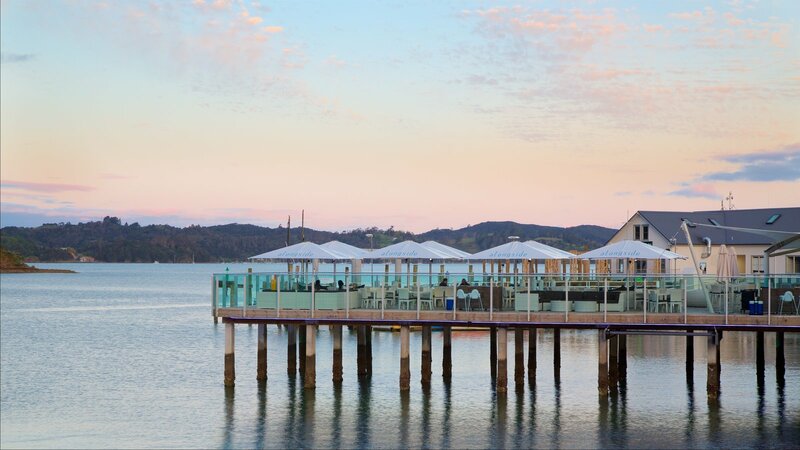 Dine on fresh seafood in local restaurants, admire stunning oceanfront views and embark on cruises and fishing excursions from this pretty wharf. 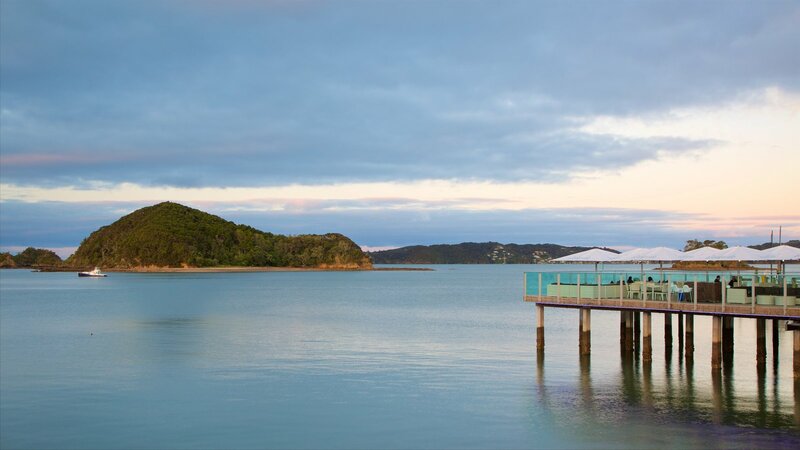 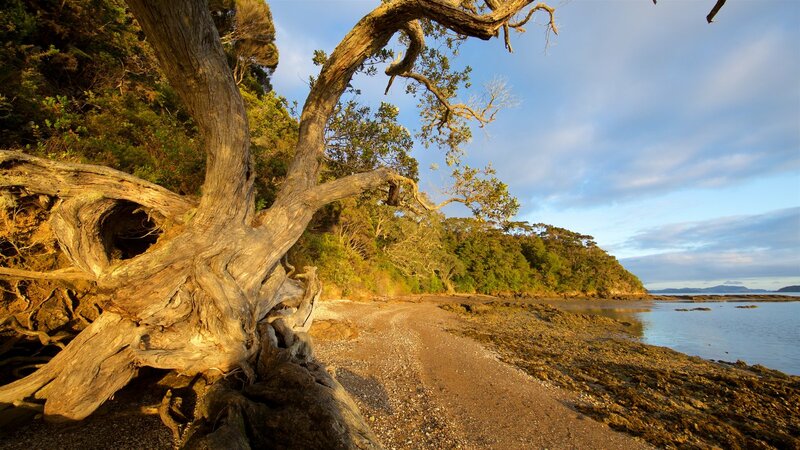 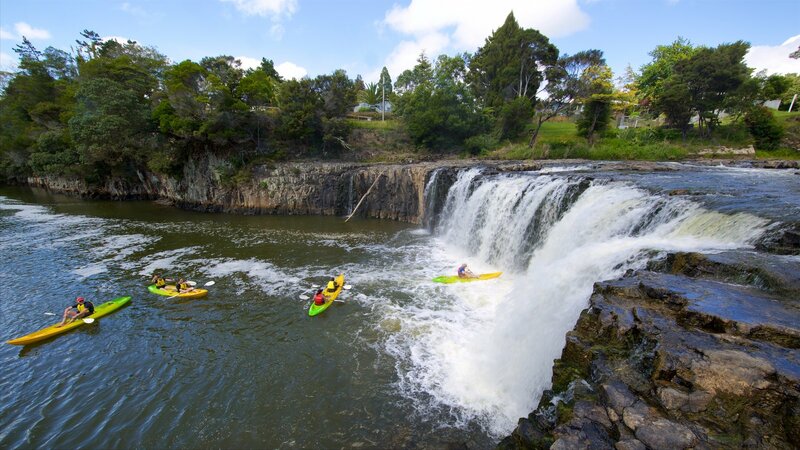 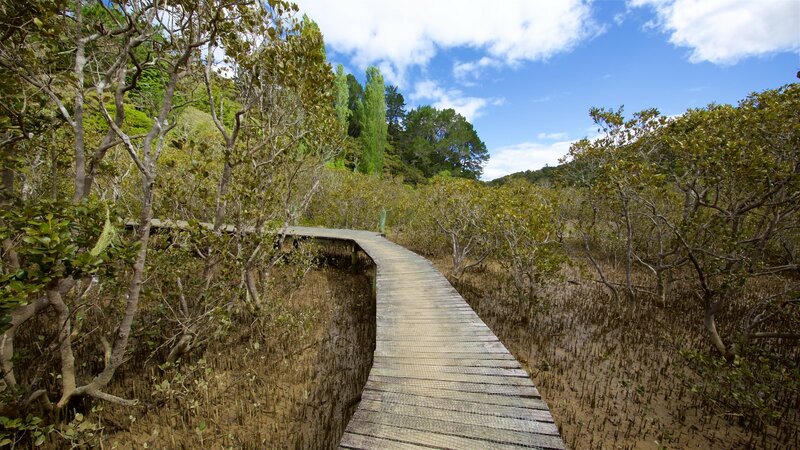 A sub-tropical paradise with pristine beaches, verdant forests and plenty of culture, New Zealand’s North Island is a delightful all-round travel destination.